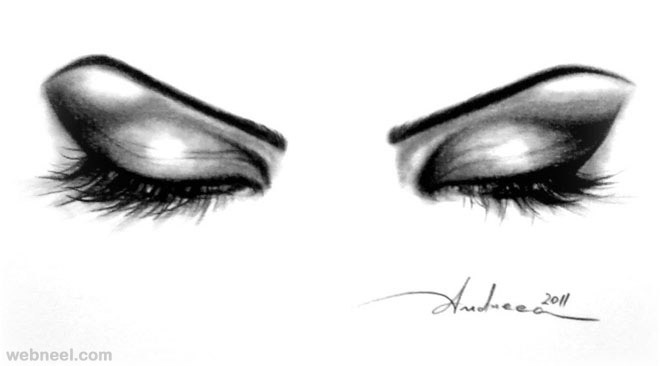 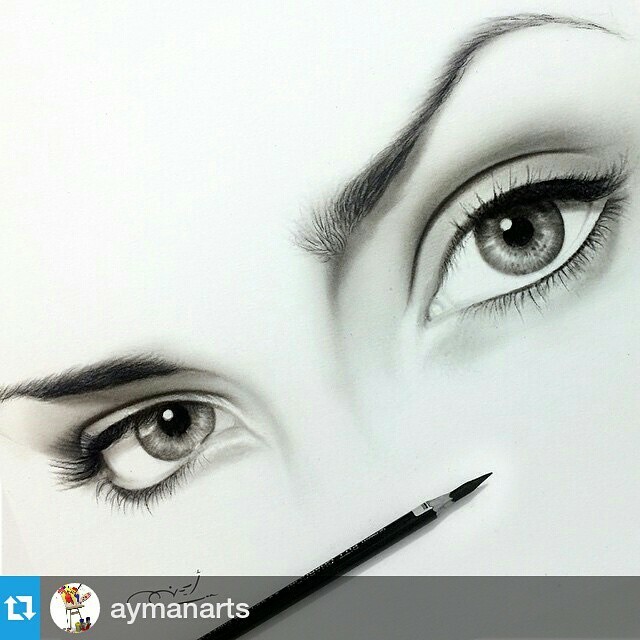 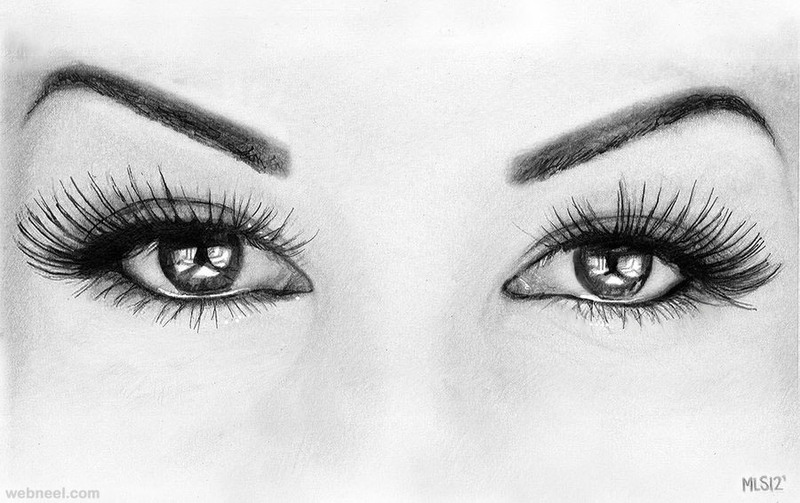 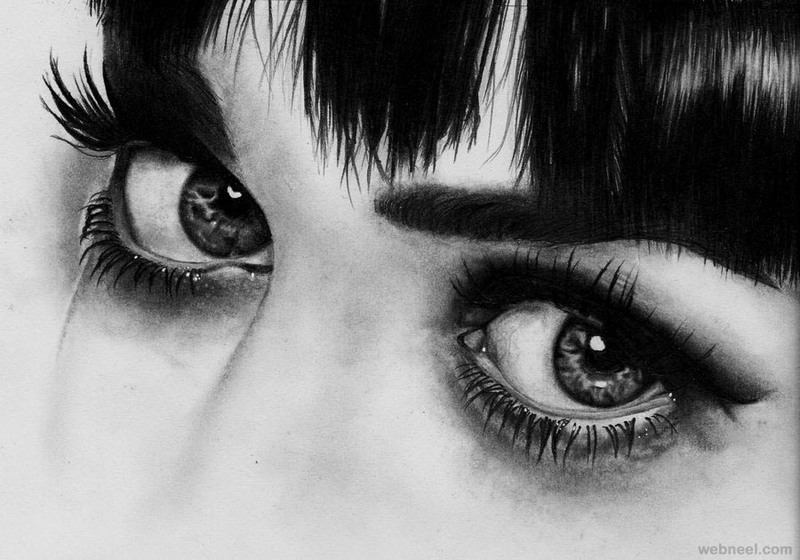 Drawing of Eyes : Eyes are the most expressive and one of the beautiful features on a face. 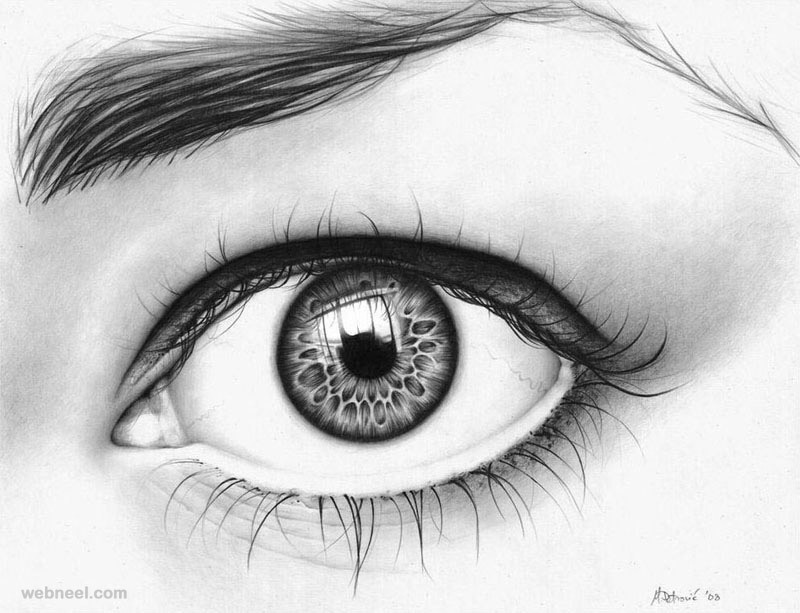 No matter which part of the world you are from, your eyes can speak volumes. 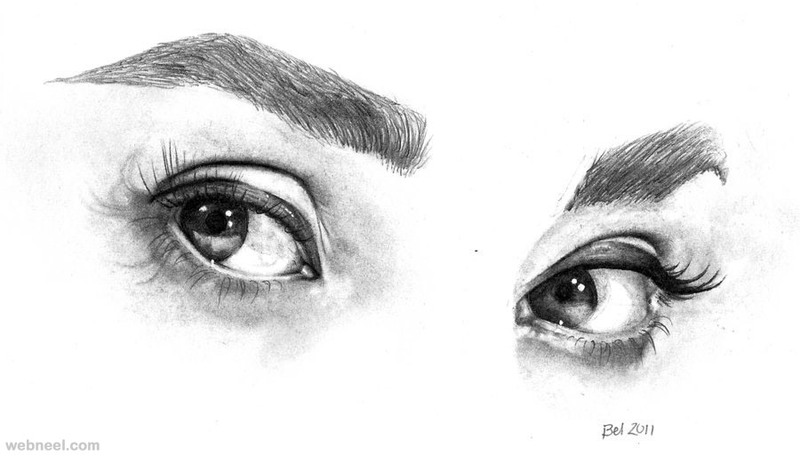 As an artist, drawing of eyes is a very liberating experience. 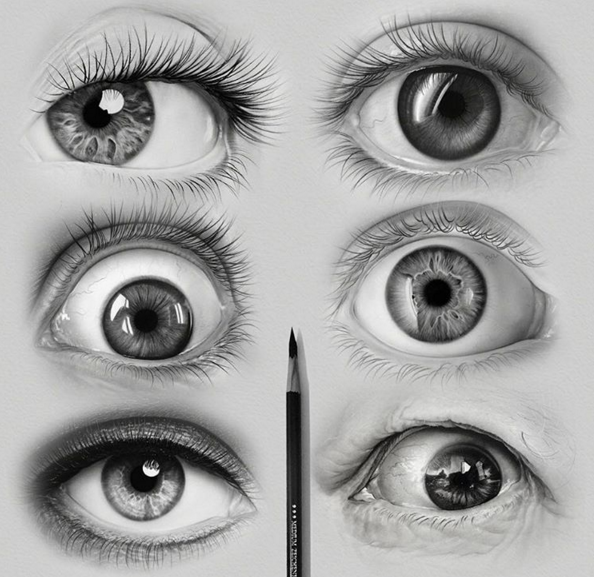 Have you been practising a lot on the eyes drawing? 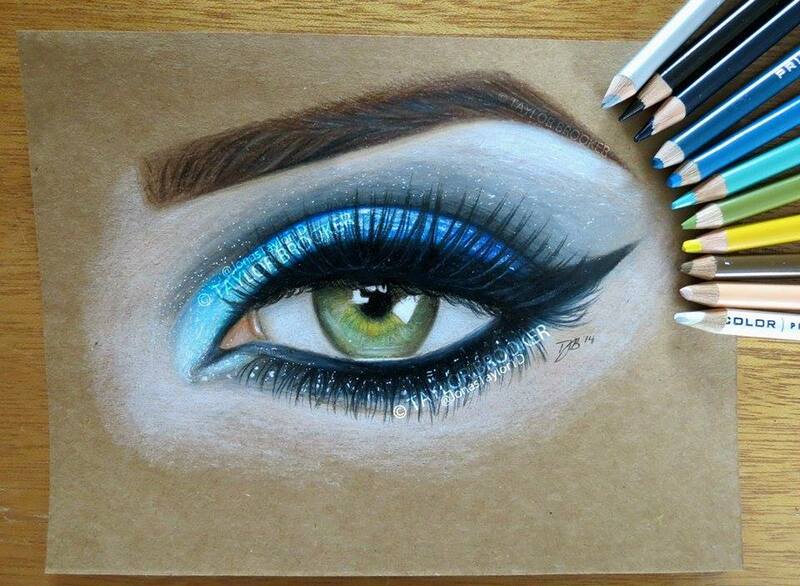 Well, you can take it to the next level, by drawing eyes in a realistic way. 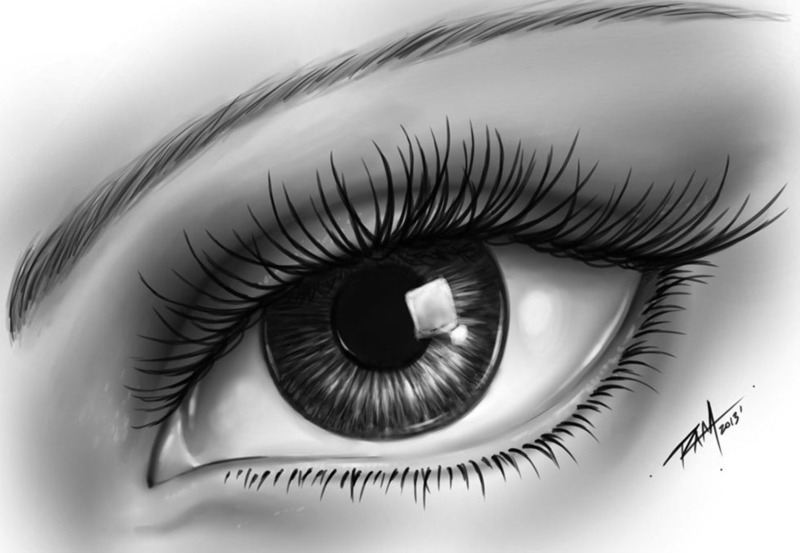 Drawing of 3d eyes needs a lot more experience, since one needs to the get the basics right. 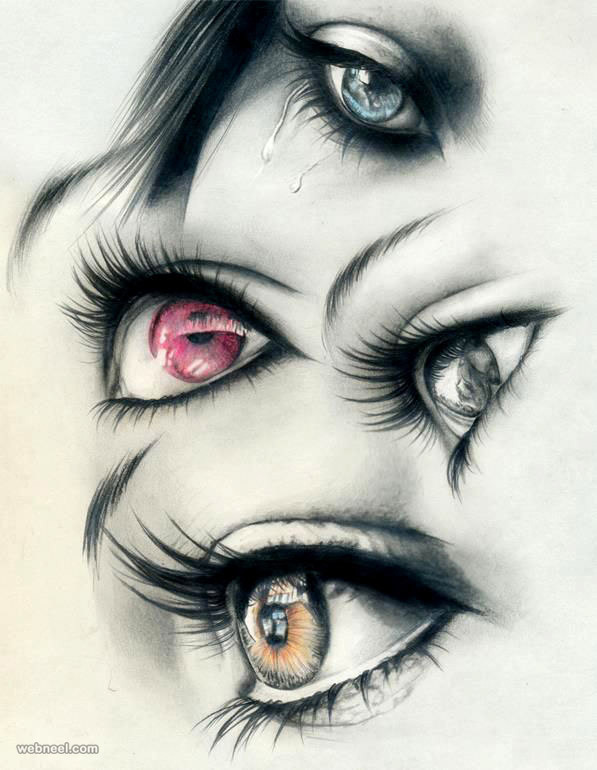 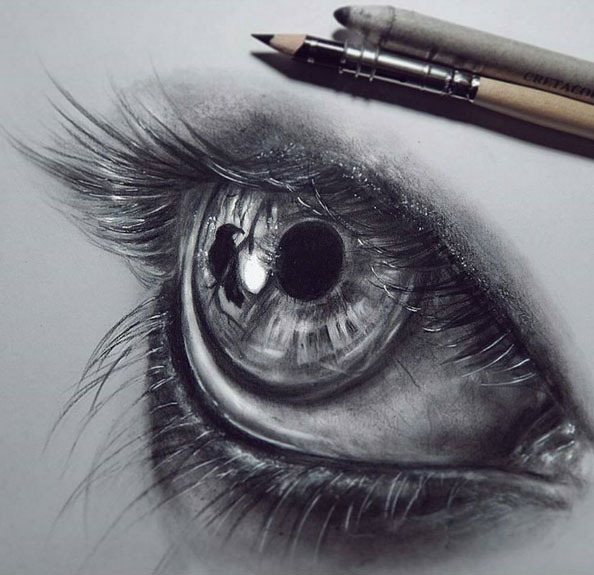 These eye drawings were created by artists around the world using various materials like ink pen, color pencils, graphite and so on. 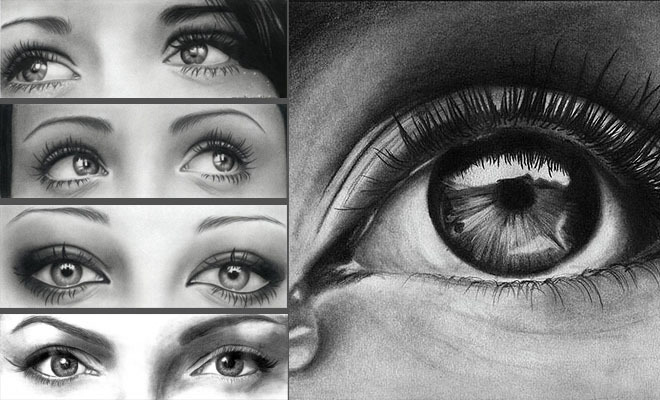 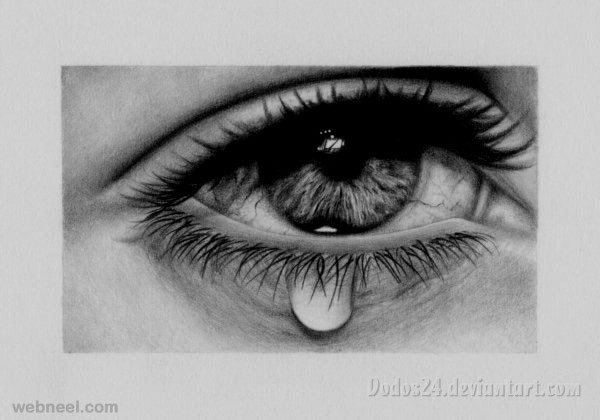 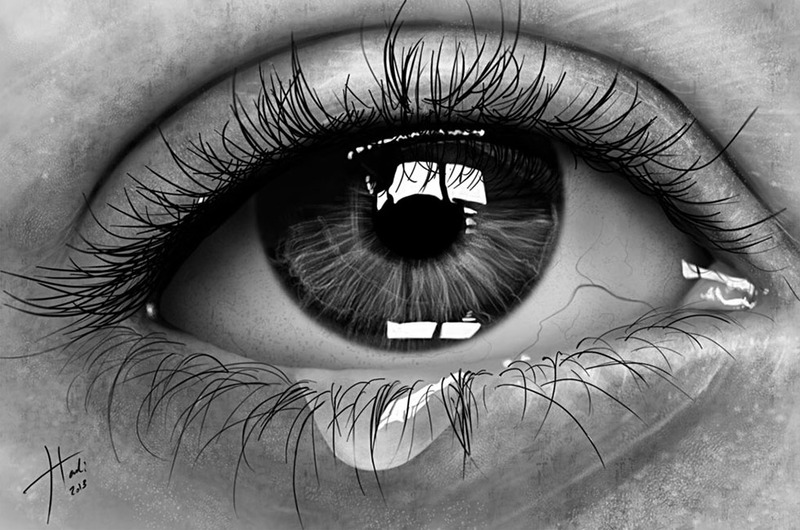 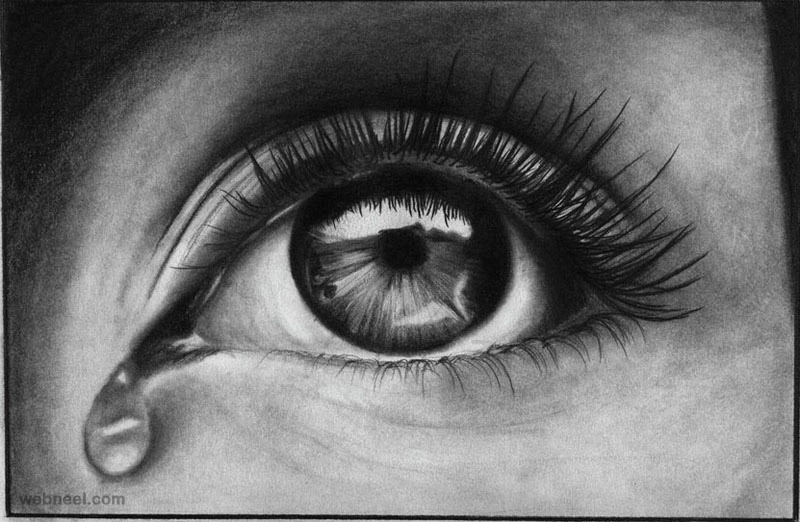 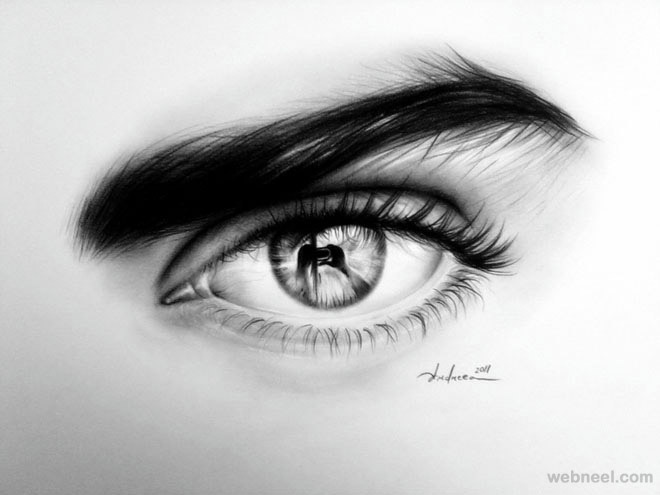 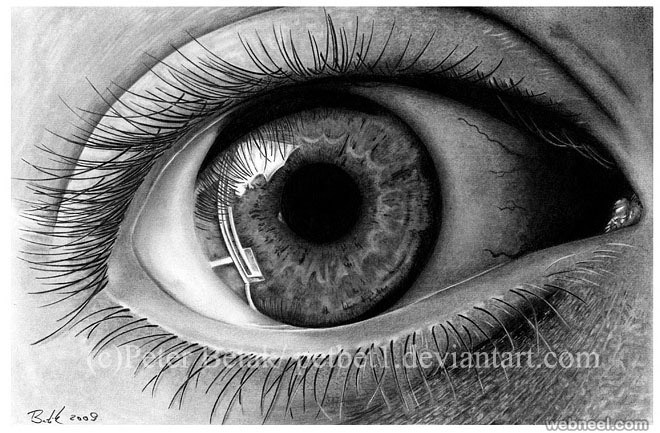 All these realistic drawing of eyes have been done on a paper, by some of the very talented artists. 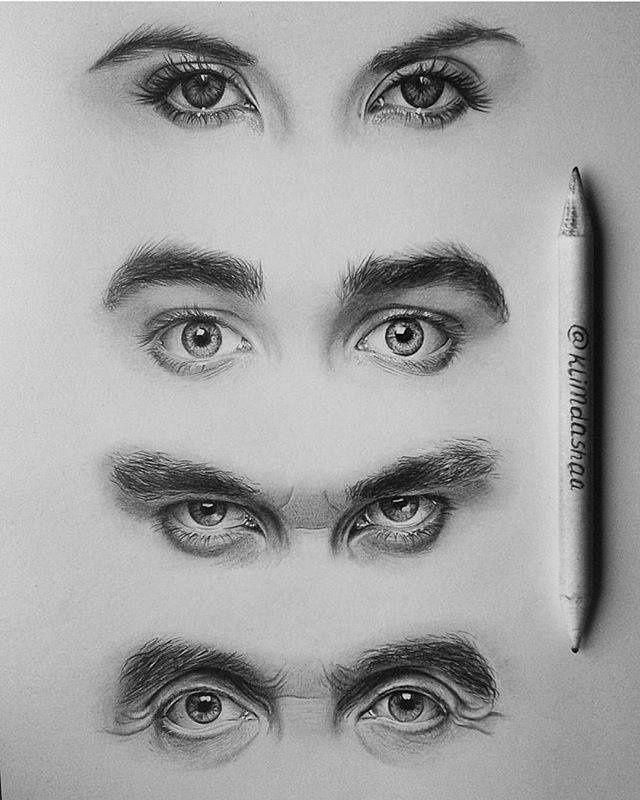 Looking at so many eyes drawings, sometimes you tend to get a dizzy feeling, but take your time and go through each drawing, slowly and you will find that each one is unique.